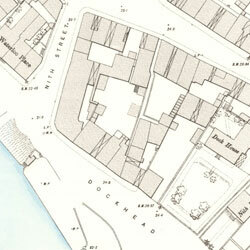 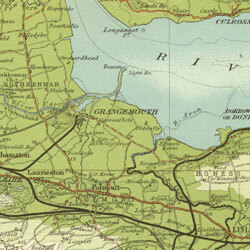 Here is a selection of some of the National Library of Scotland's historical maps used on this website. 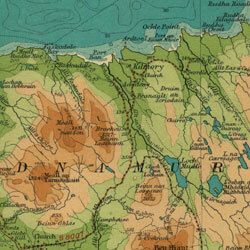 You can view more of the surrounding area and see more detail by clicking on any one of the tiles. 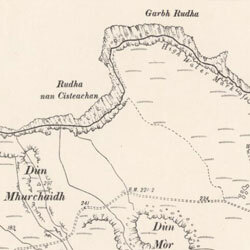 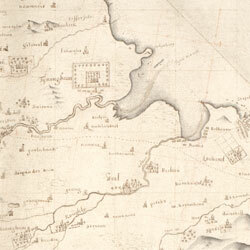 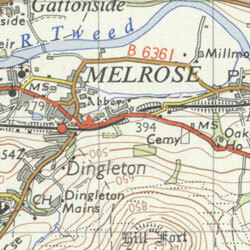 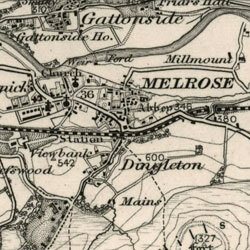 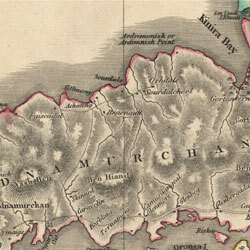 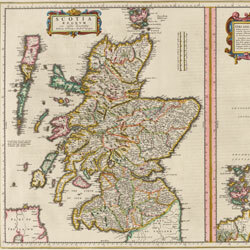 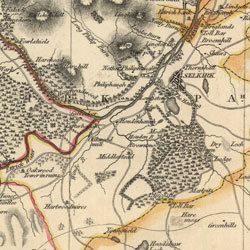 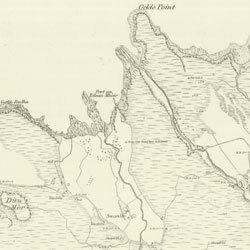 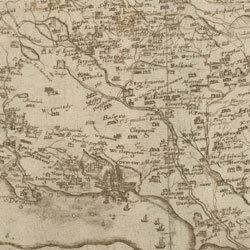 If you'd like to see more historical maps of Scotland, visit the NLS map images website.